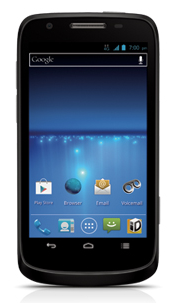 Check out the ZTE Force user guide here! Thanks; that's useful. However, the guide gives instructions on getting to messaging settings (page 61). However, that does not work for me. When I push the appropriate button, I don't get a "Settings" option. I only get two options: "Compose" and "Delete Threads." Does anyone know why this might be?